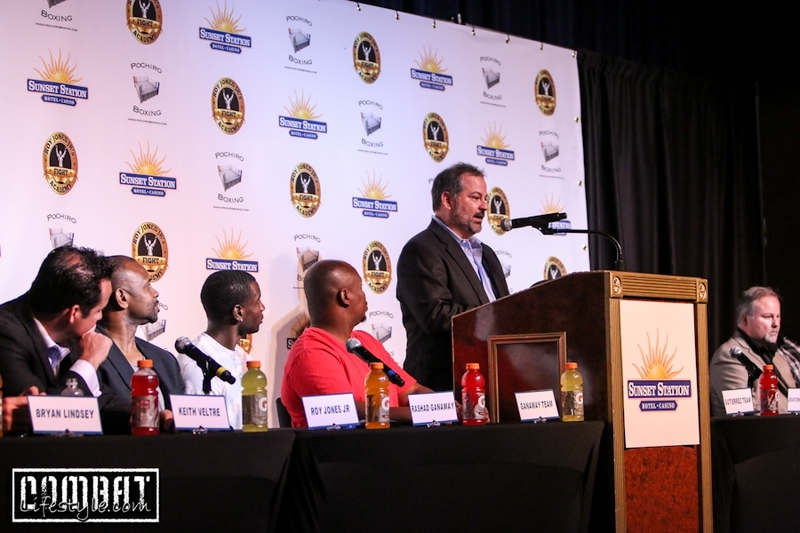 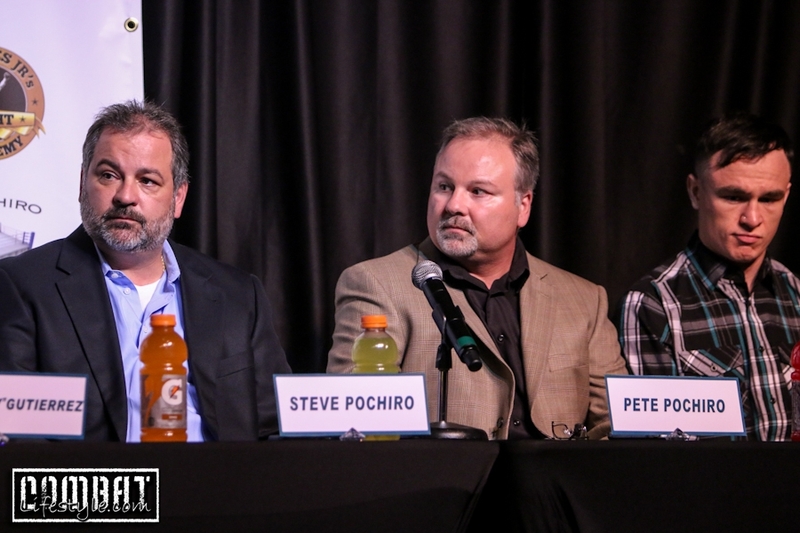 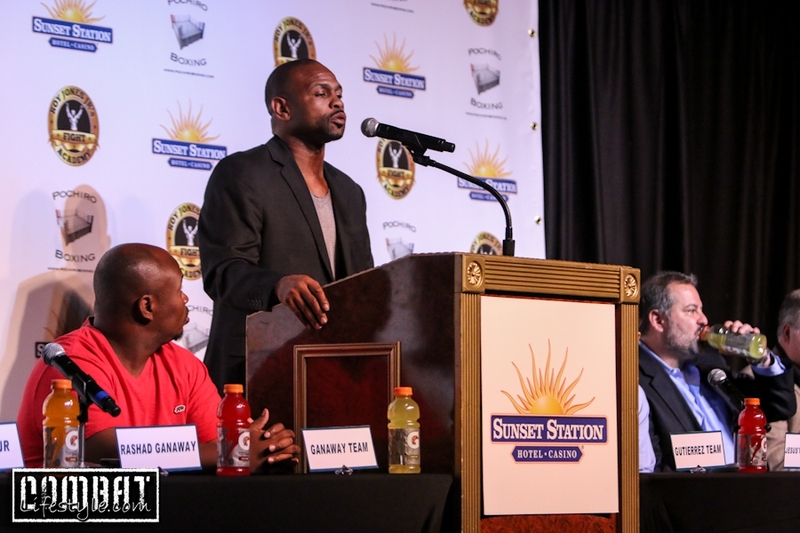 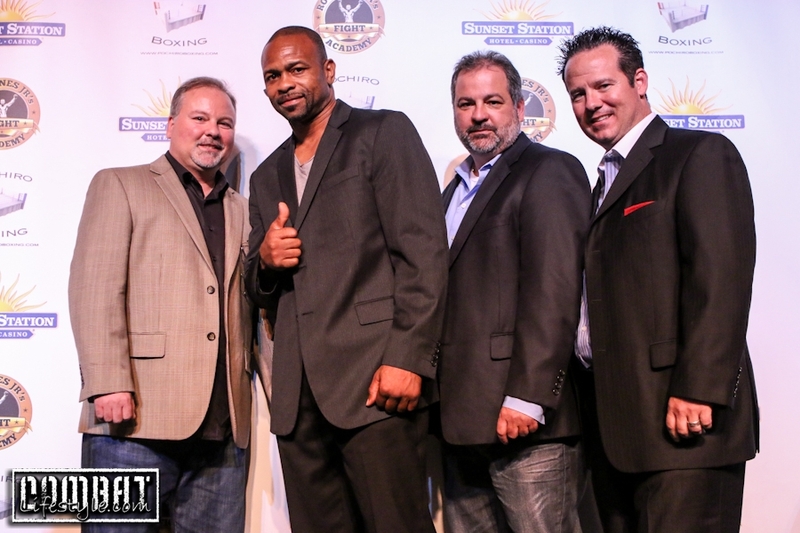 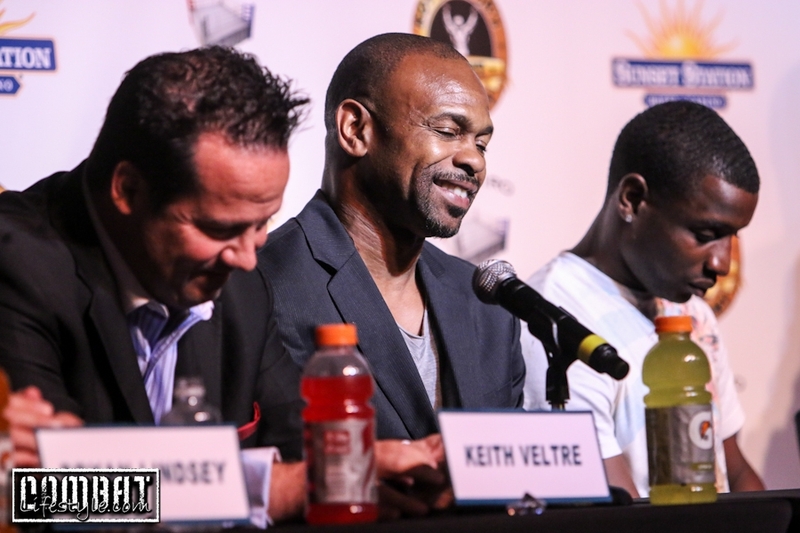 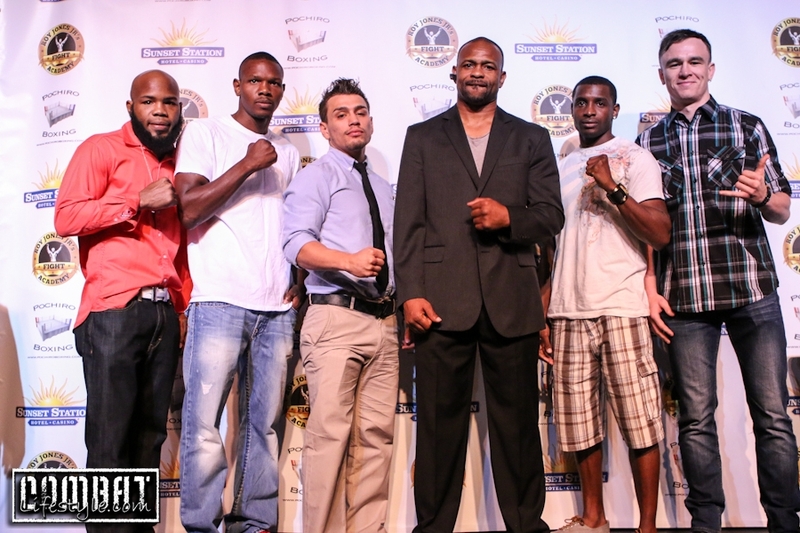 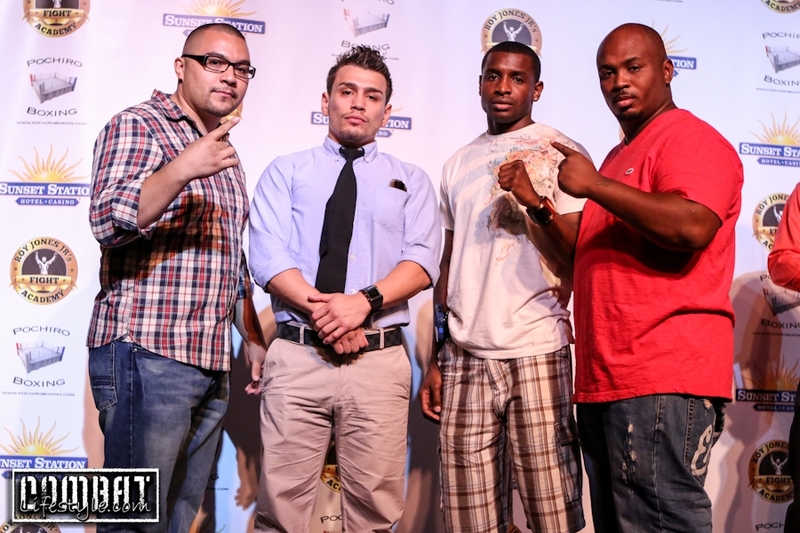 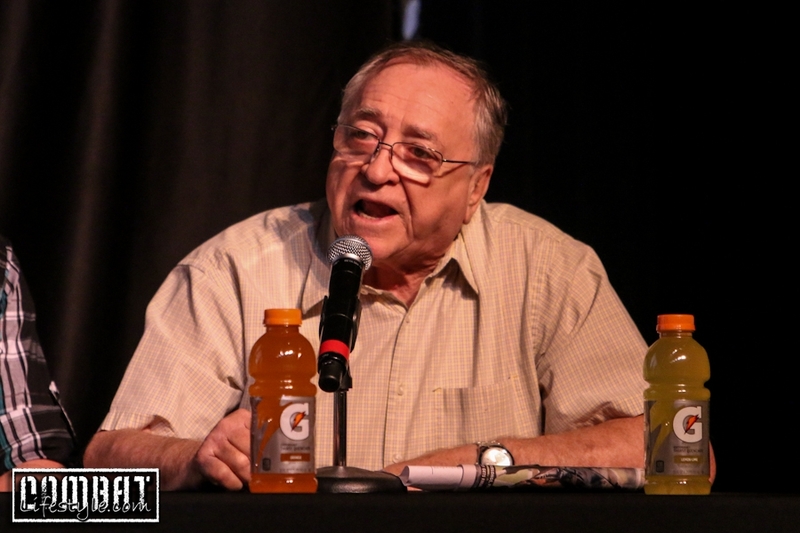 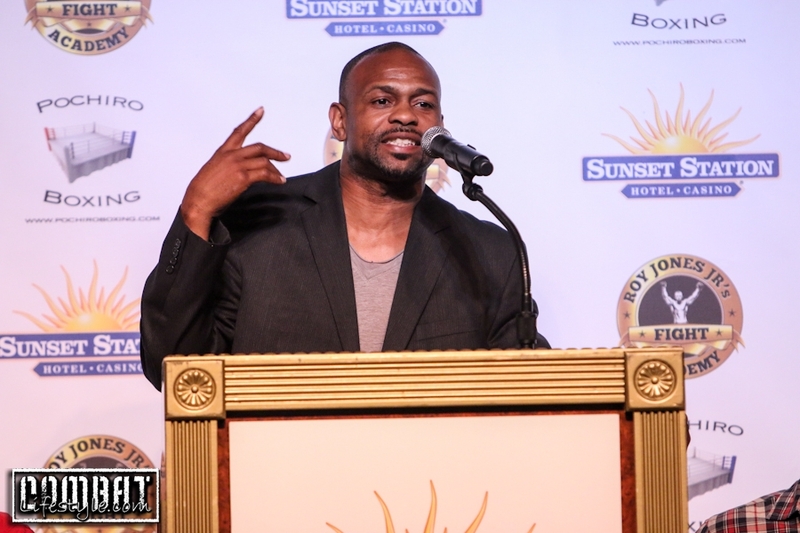 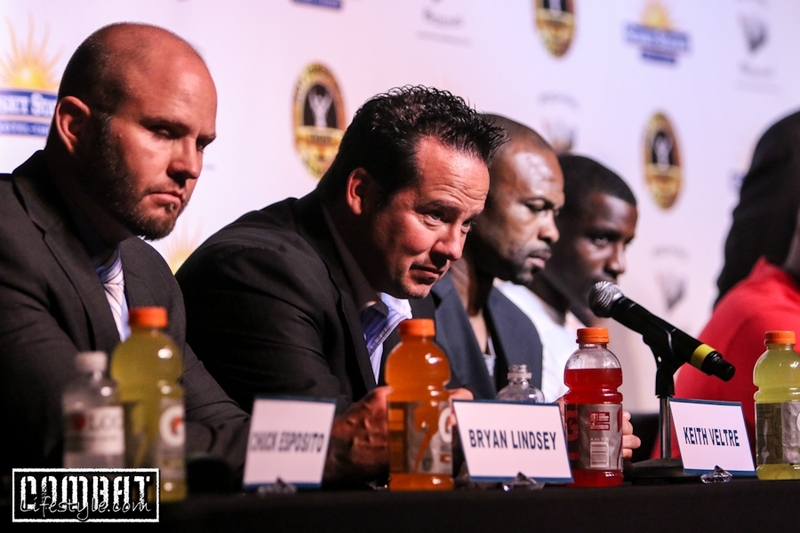 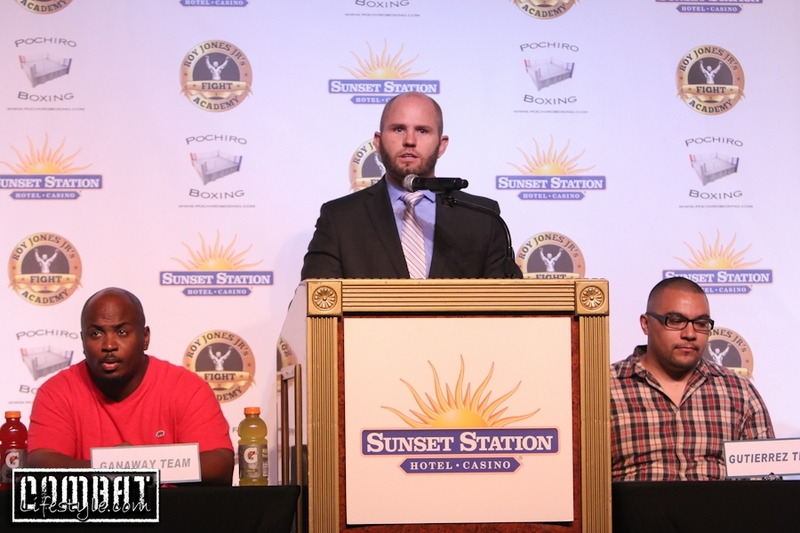 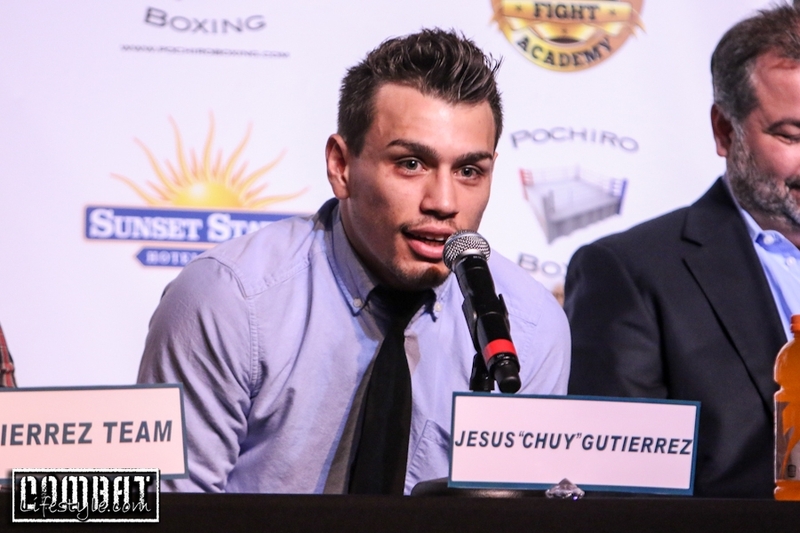 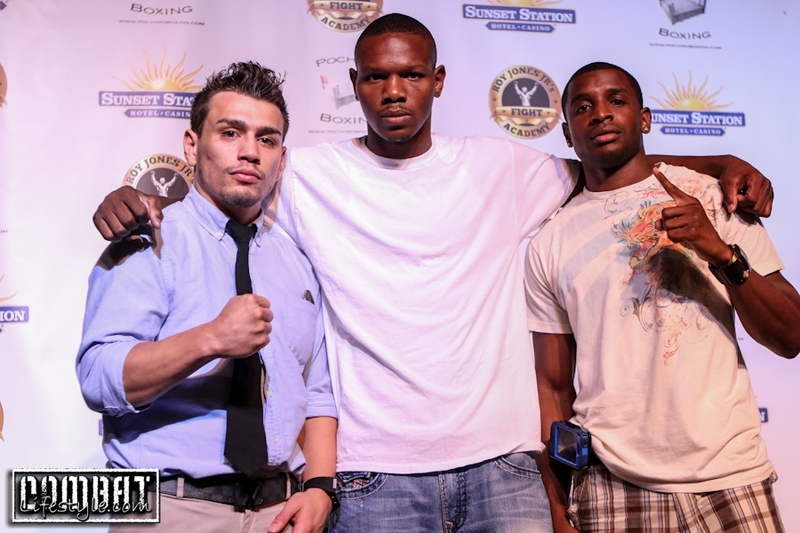 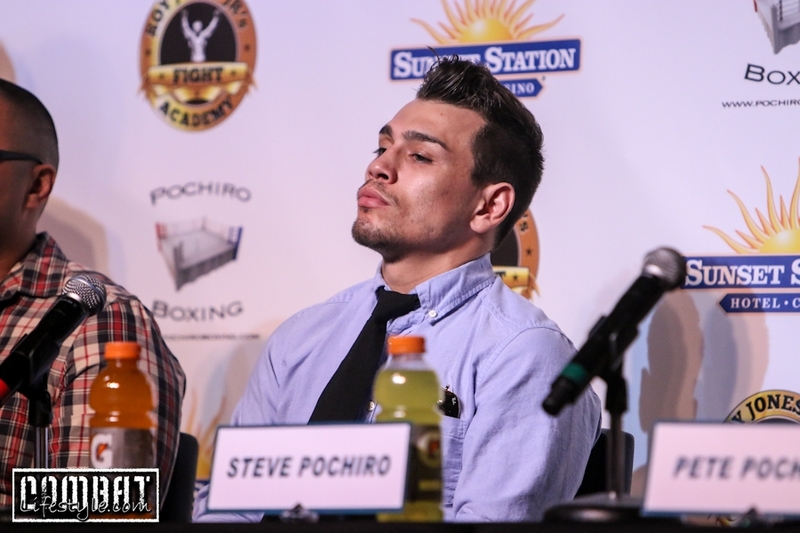 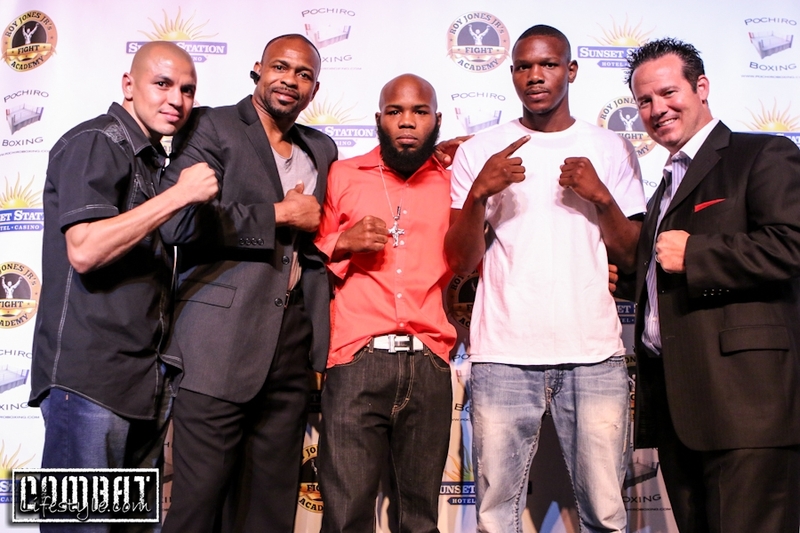 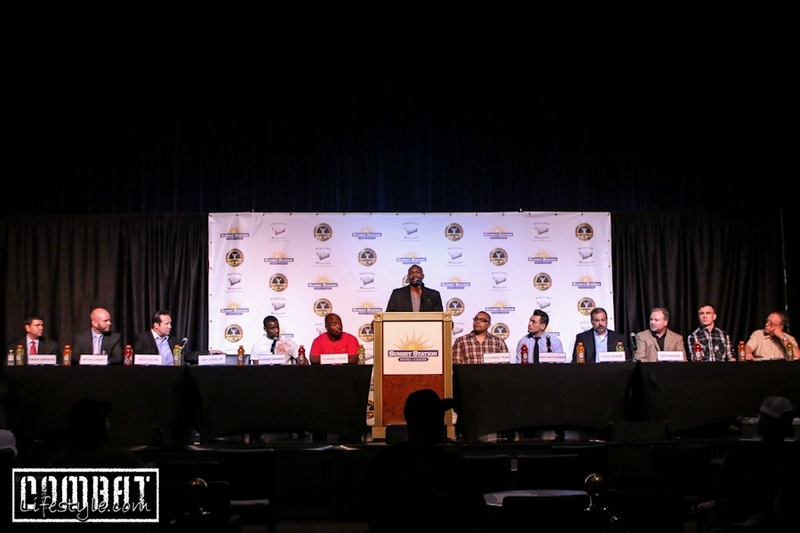 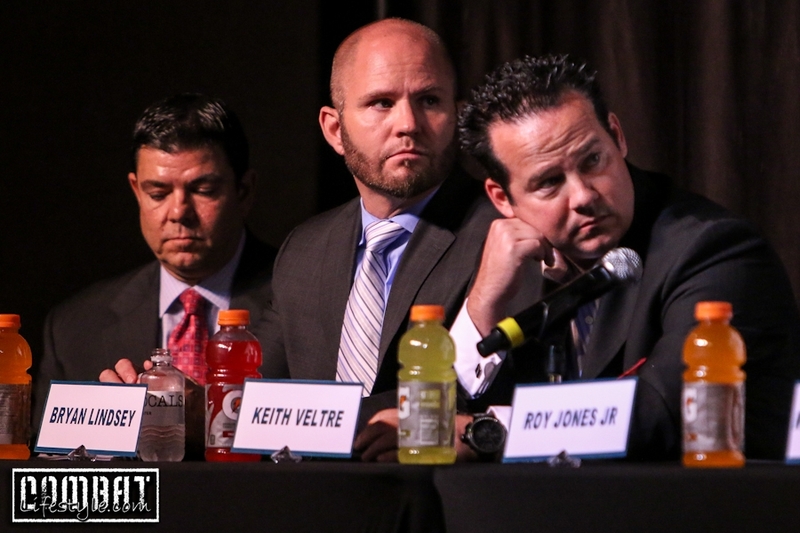 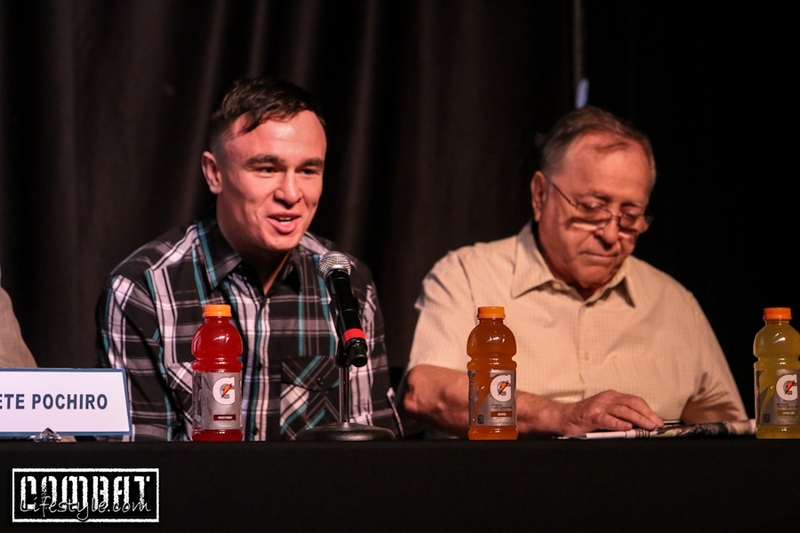 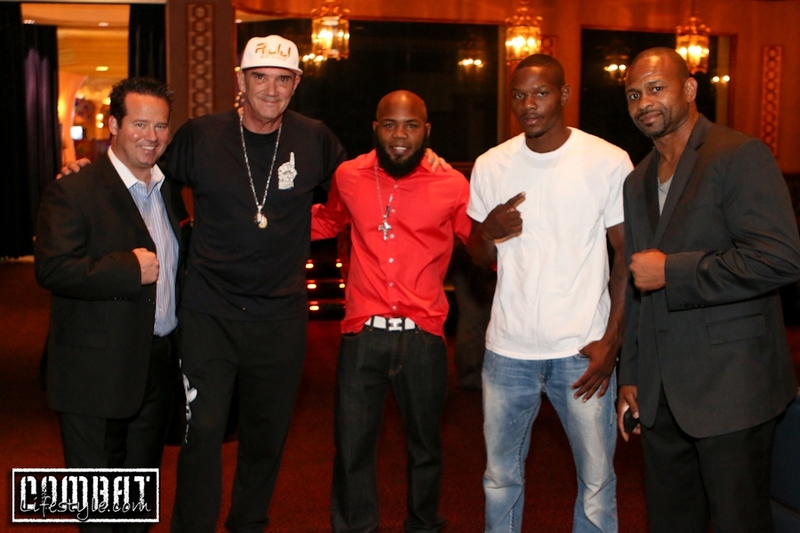 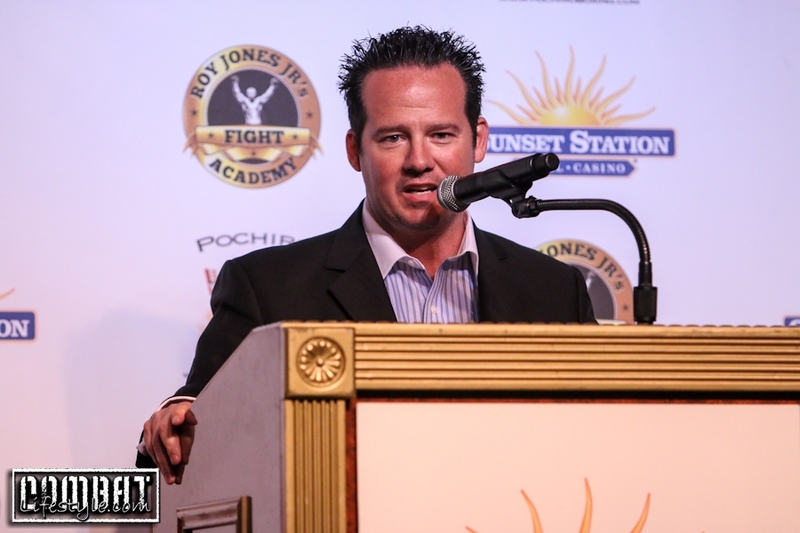 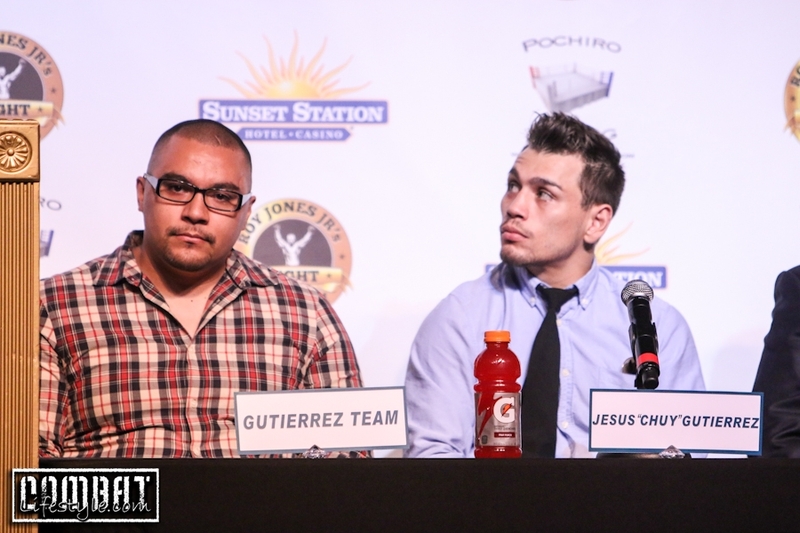 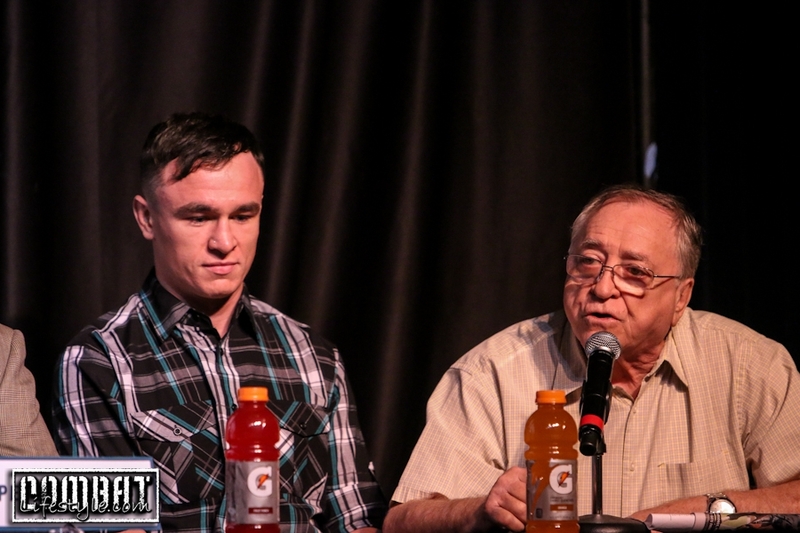 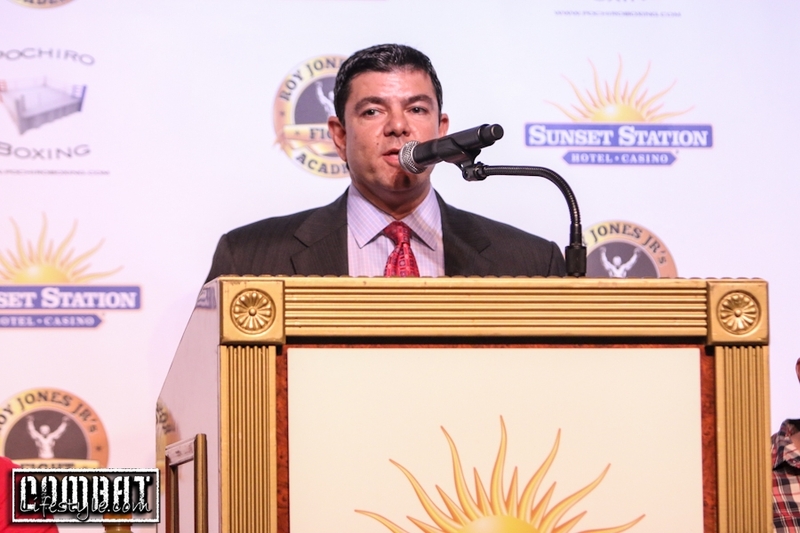 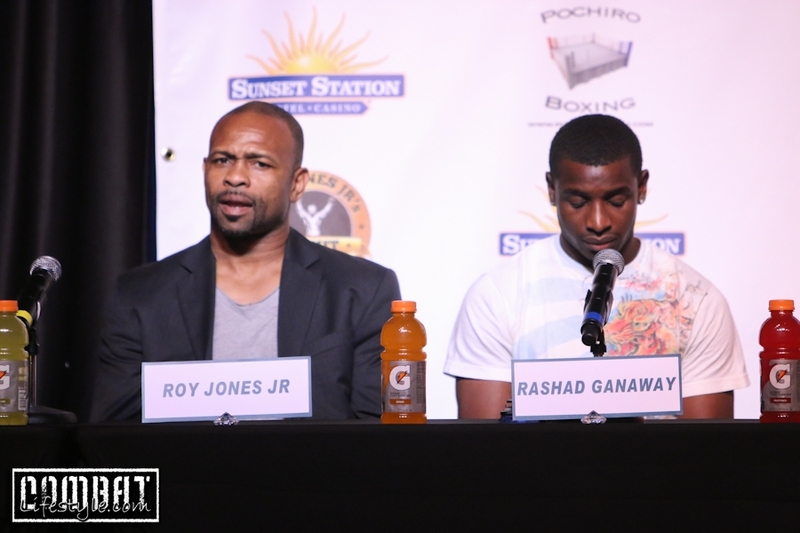 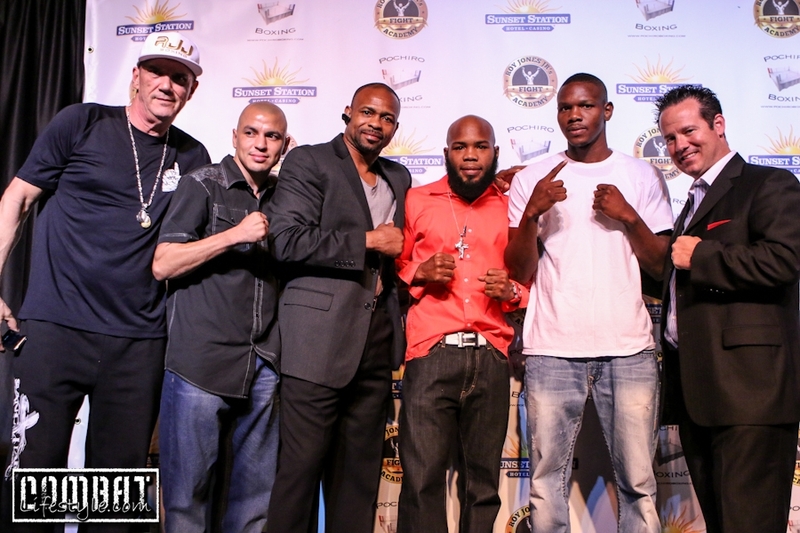 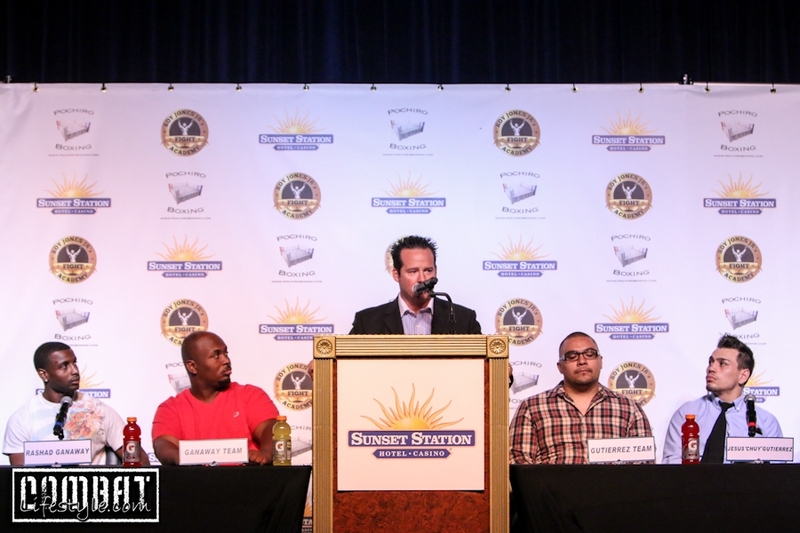 The Boxing Under The Stars Press Conference was held at Club Madrid inside Sunset Station yesterday afternoon. 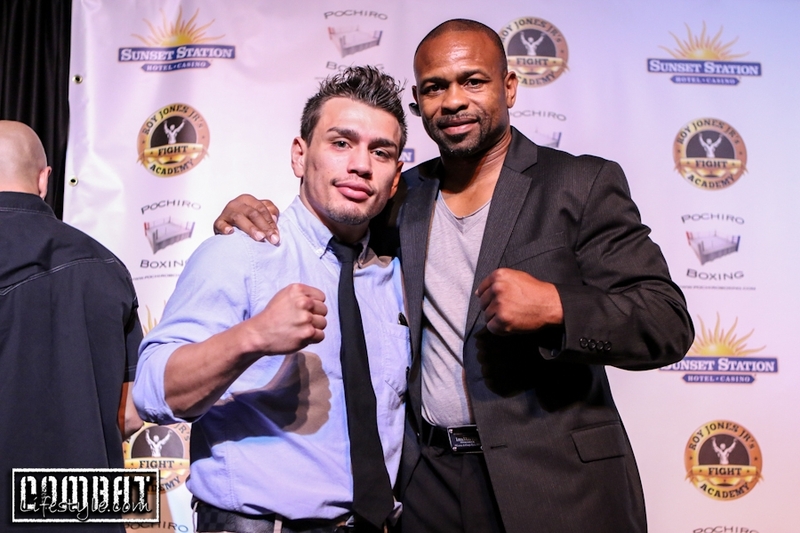 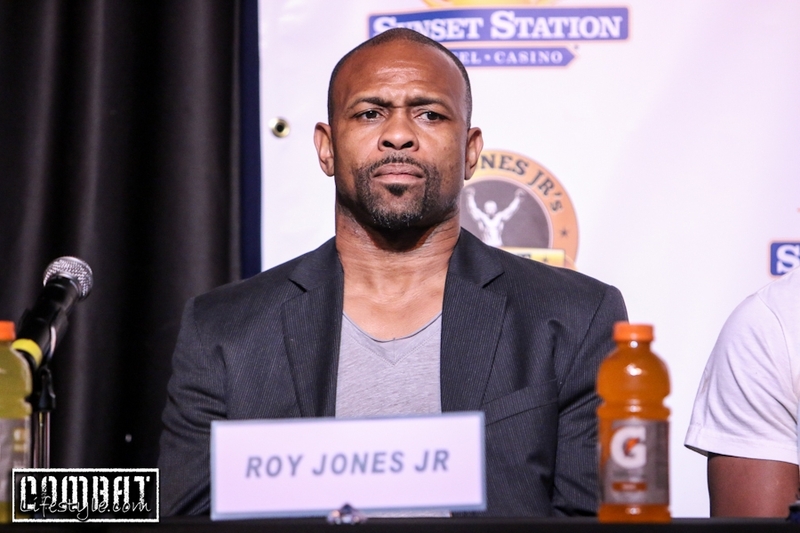 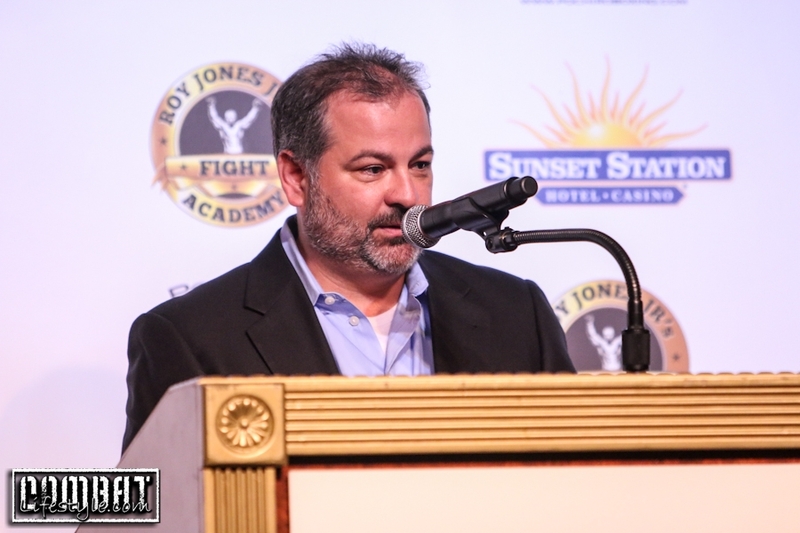 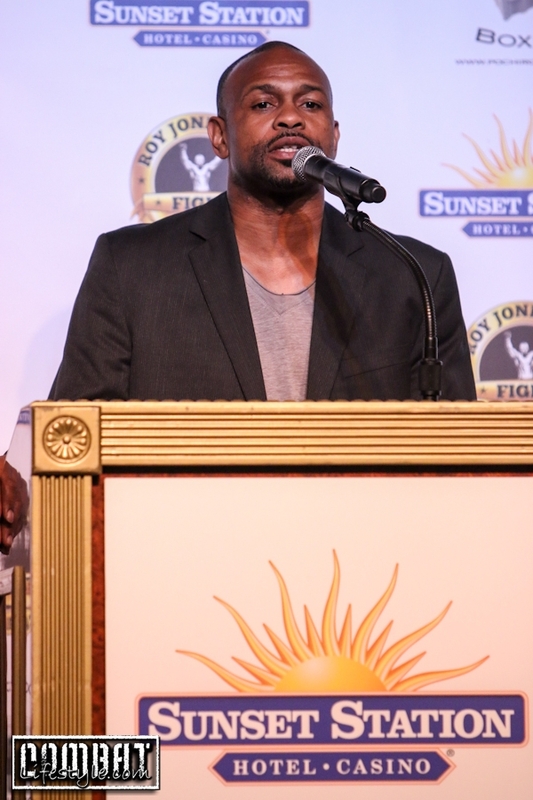 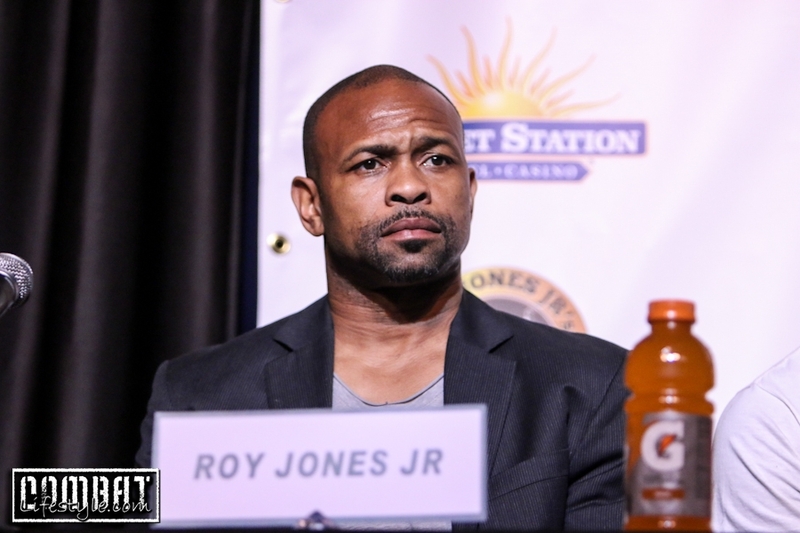 The event is being co-promoted by Roy Jones Jr Boxing and Pochiro Boxing of Sept 20th 2014 in an outdoor venue at Sunset Station. 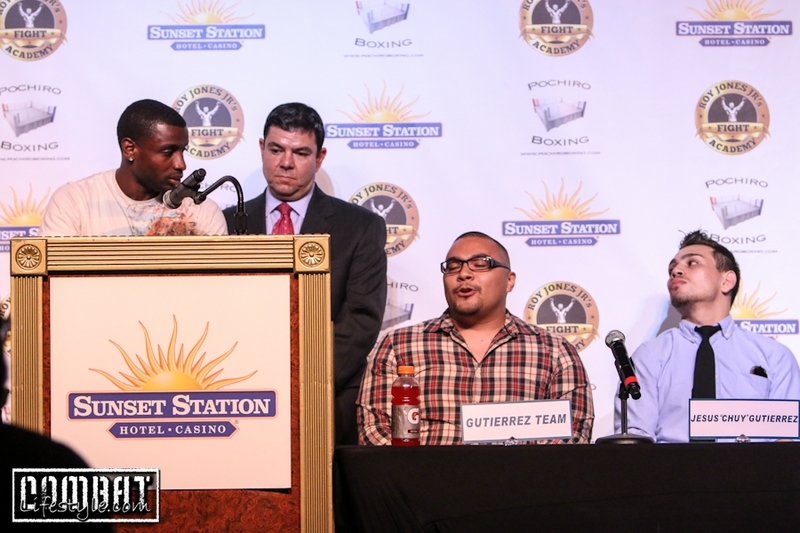 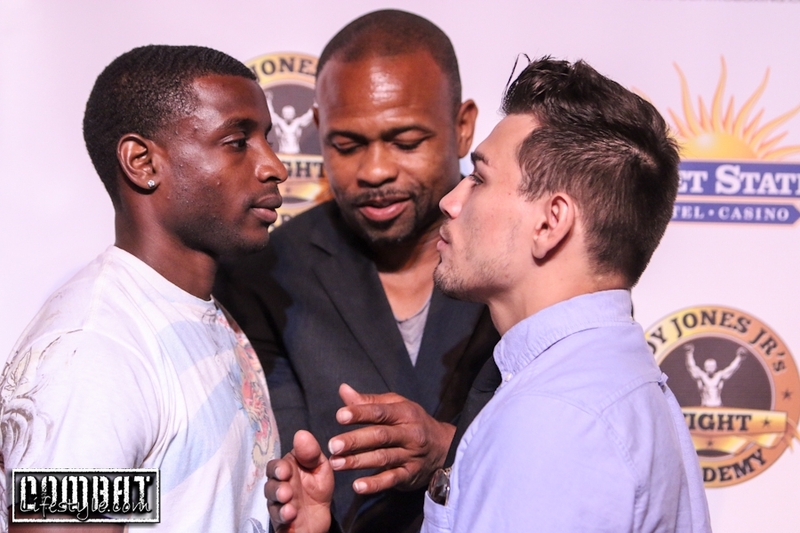 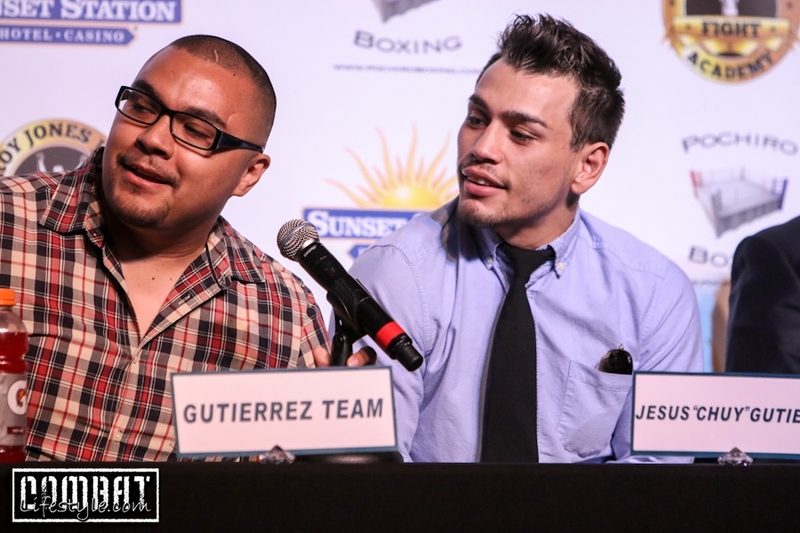 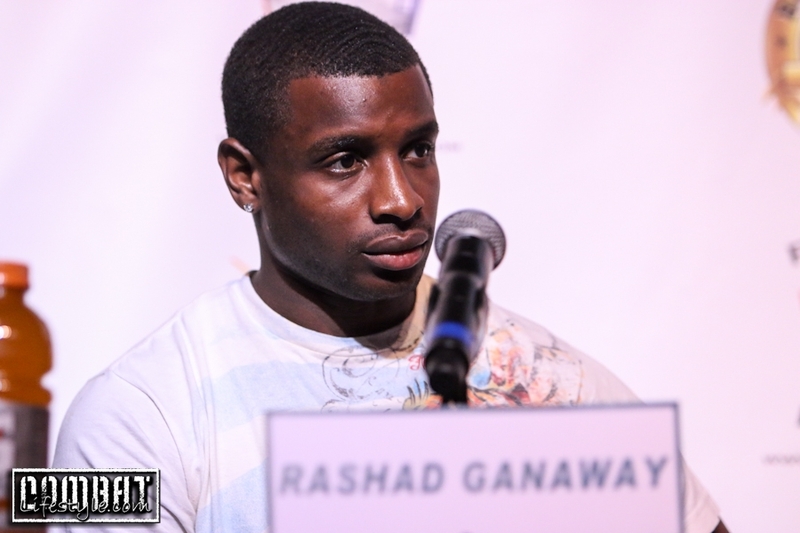 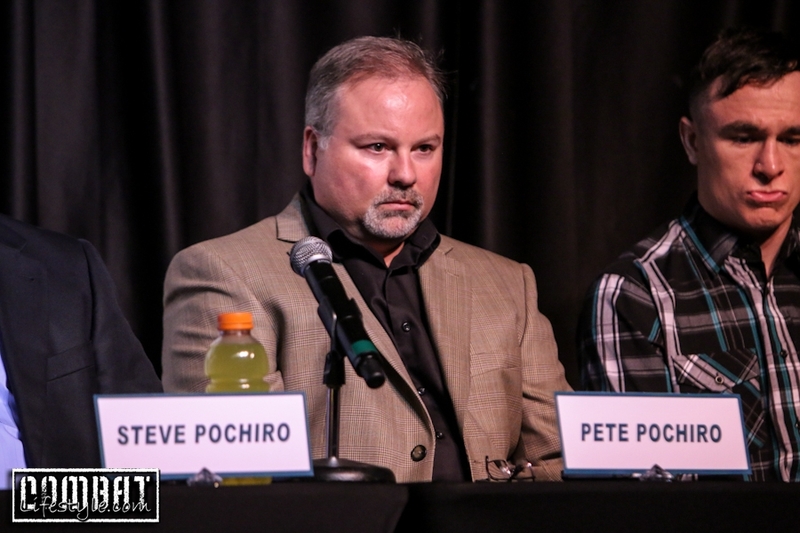 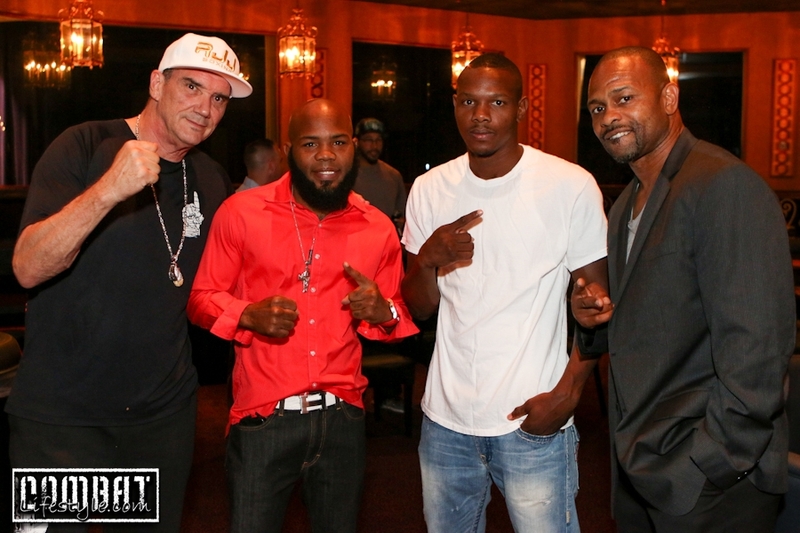 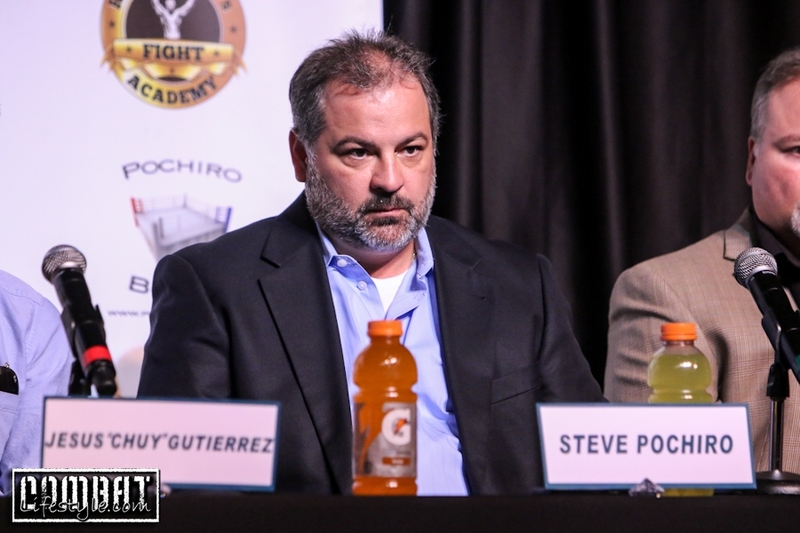 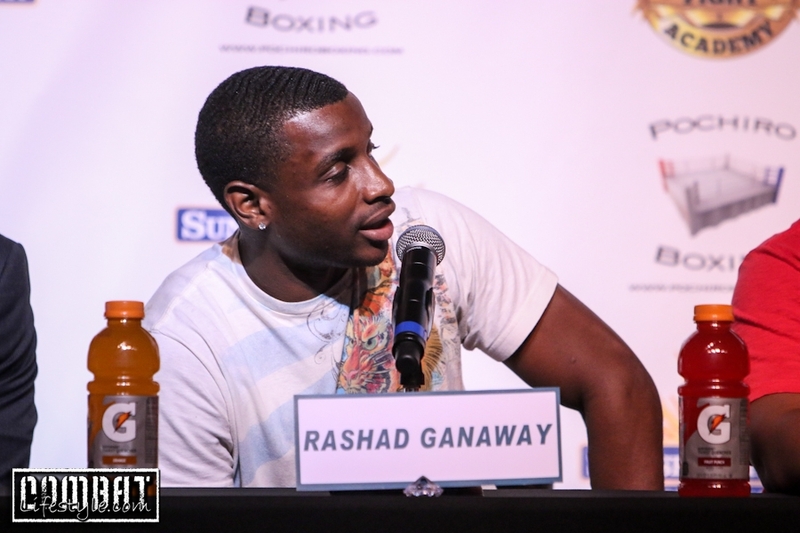 Yesterday’s presser introduced the main event fighters, Rashad Ganaway & Jesse “Chuy” Gutierrez; there’s no love lost between these too as they exchanged heated words on the dias yesterday. 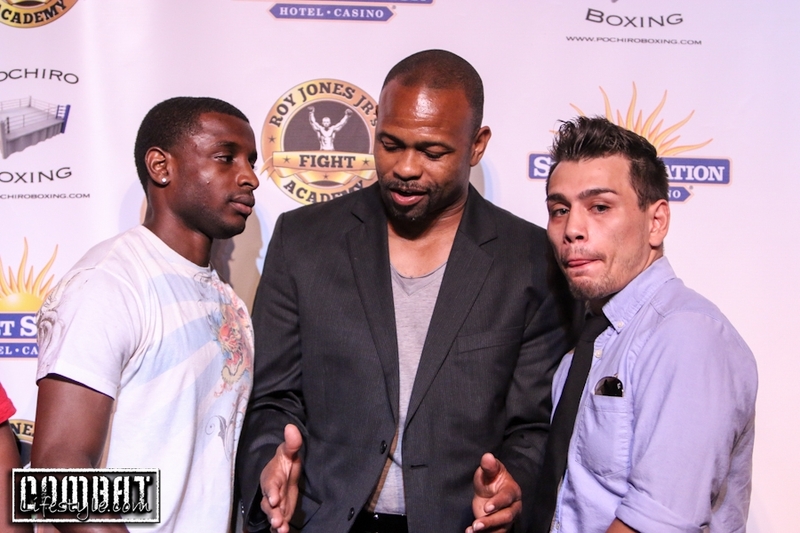 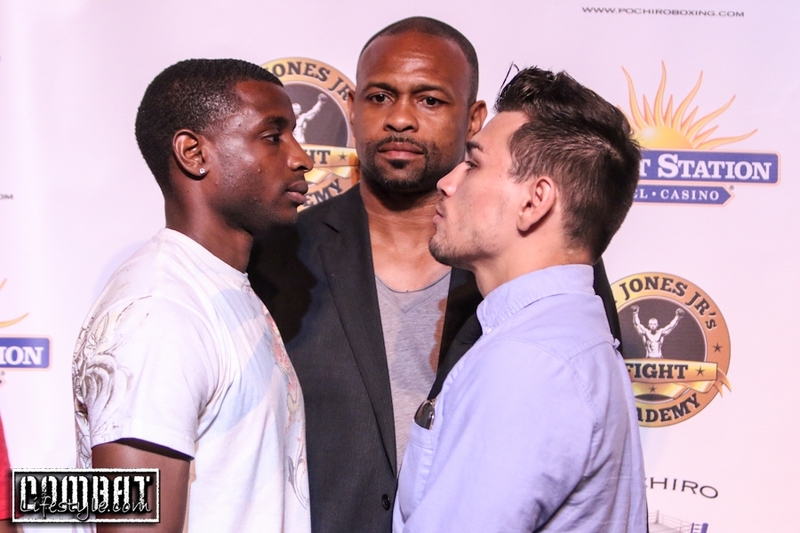 Their intense faceoff was policed by none other than Roy Jones Jr himself! 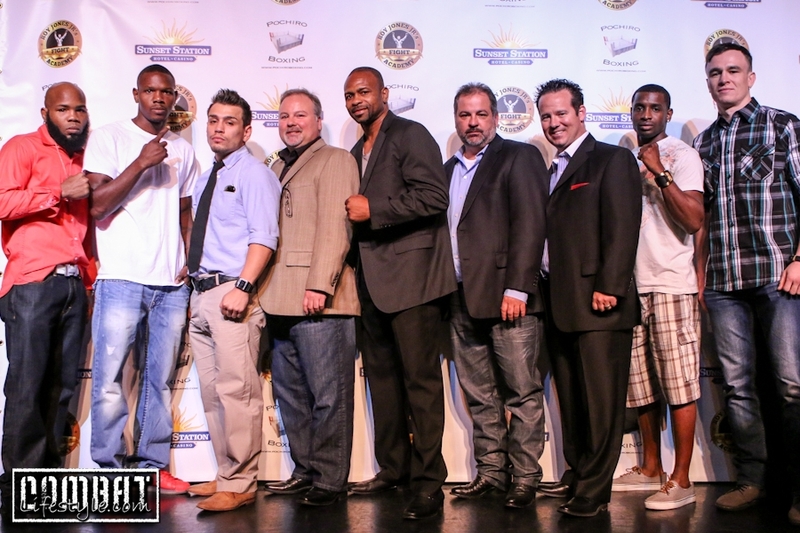 Tickets are available for the 1st outdoor boxing event in close to a decade at Ticketmaster.com.